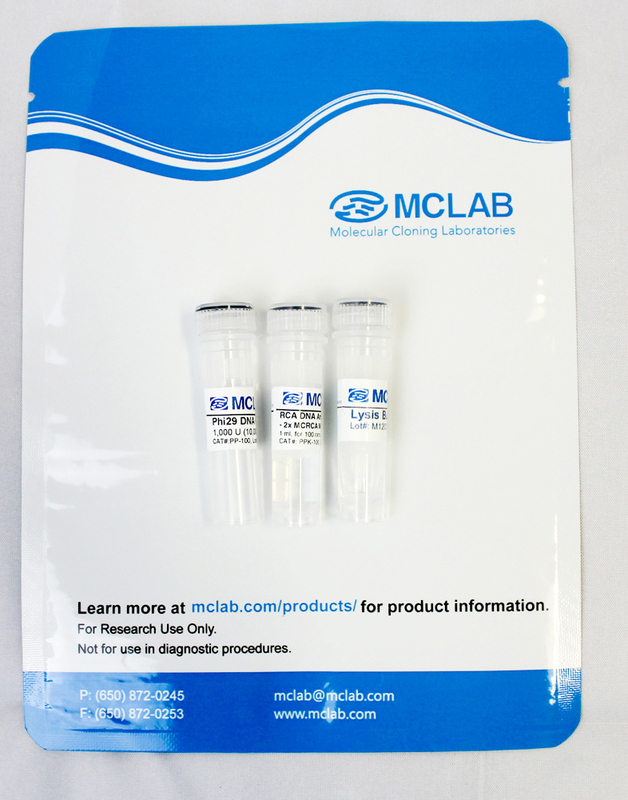 The 5 dye Fragment Analysis Matrix Standard generates proper spectral calibration for multicolor analysis. The matrix contains fragments labelled with five different dyes: Flourescein, HEX, Tamra, Rox, and Liz. 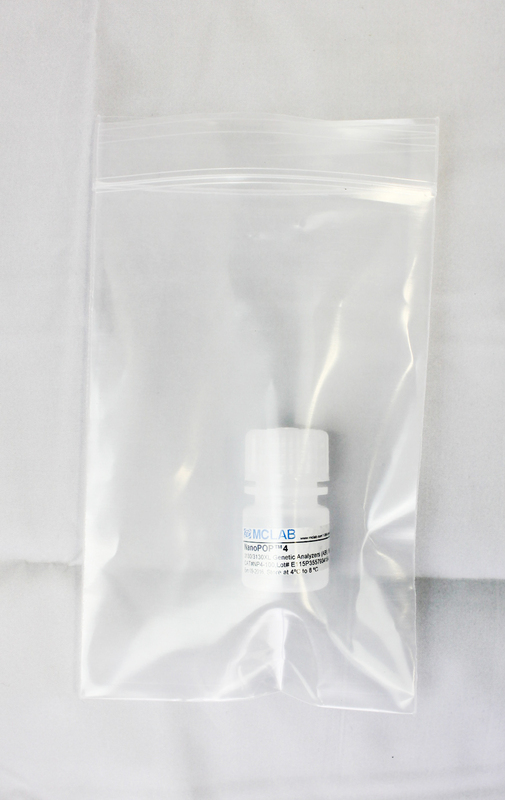 This product can be used to calibrate various ABI(r) instruments such as ABI PRISM 310, 3100, 3100-avant or Applied Biosystems(r) 3130, 3130xl, 3500, 3500xL, and 3730 Genetic Analyzers.